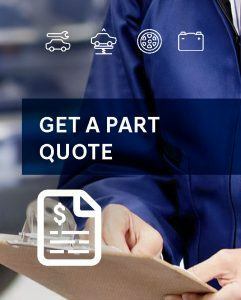 Toronto Hyundai's Parts Department will be happy to help you with the right parts for your Hyundai. Genuine Hyundai Parts are the only parts that have been manufactured to meet Hyundai's rigorous standards of safety, appearance and durability - helping to protect you as well as the value of your investment. Please fill out the form below to contact a Toronto Hyundai Parts Advisor or call 416.787.7689!